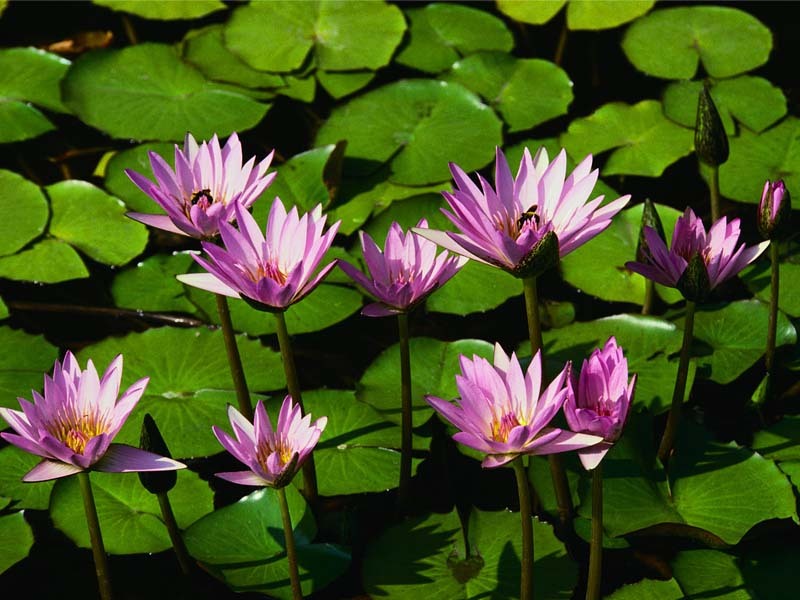 Welcome to the Jasmin Thai online Gift Certificate Service! 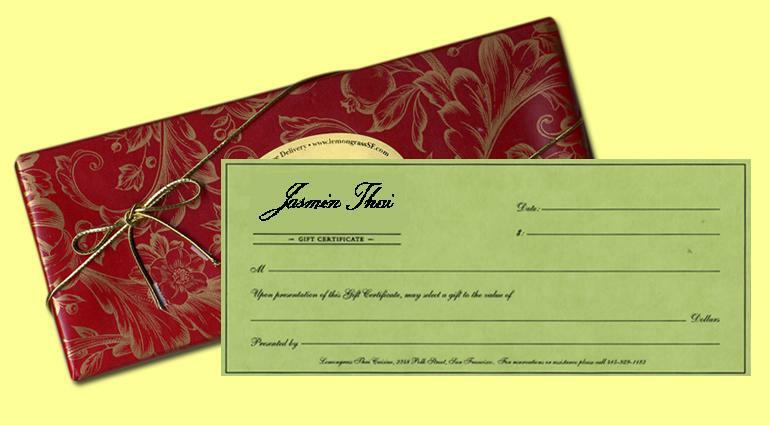 We offer this service to make it even easier for you to enjoy the Gift of Giving a Jasmin Thai Cuisine Gift Certificate! Choose our complimentary Gift Certificate Delivery Service, or you may purchase the gift certificate at Jasmin Thai Restaurant in person; we are open 6 days a week, 11:00 a.m. to 9:30 p.m.
Each gift certificate is presented in an elegantly gift-wrapped box, adorned with the Jasmin Thai gold foil seal and bow. Minimum purchase is $30.00, complimentary delivery, within a limited area, and gift wrap included.